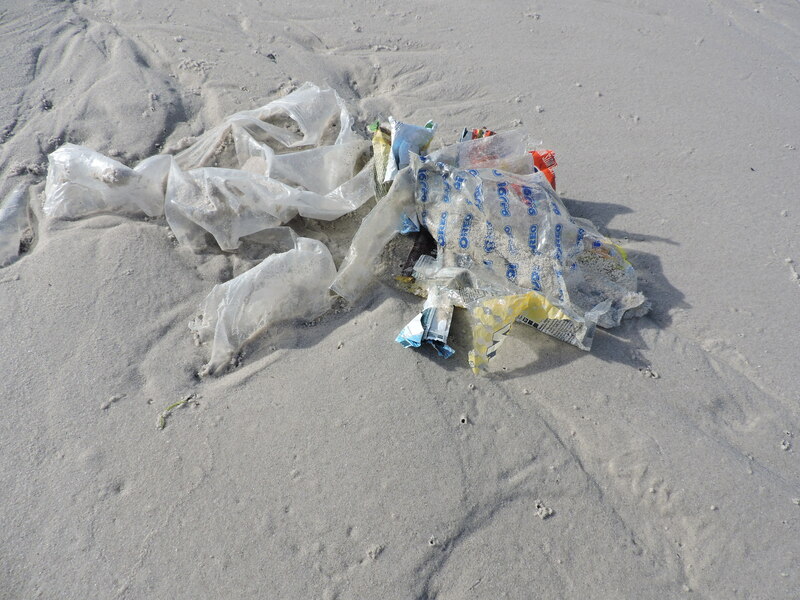 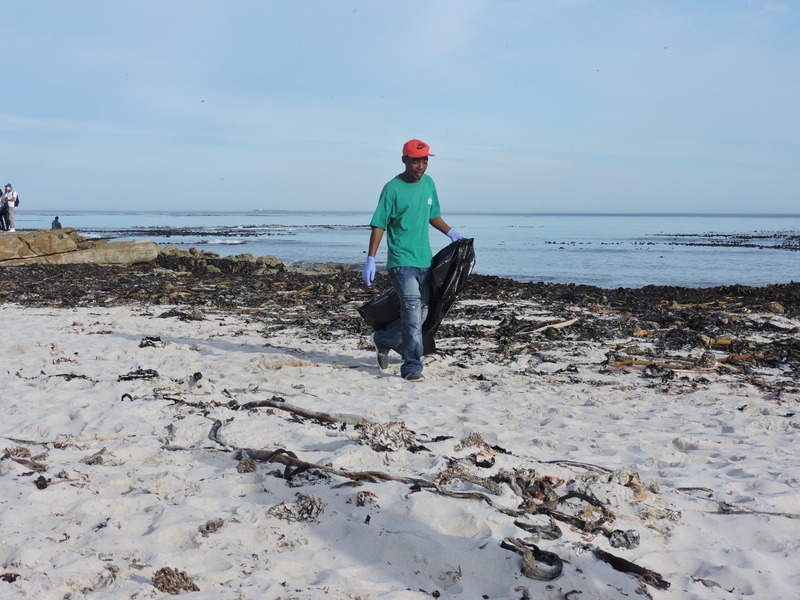 Diva 100% supports Beach Clean up’s! 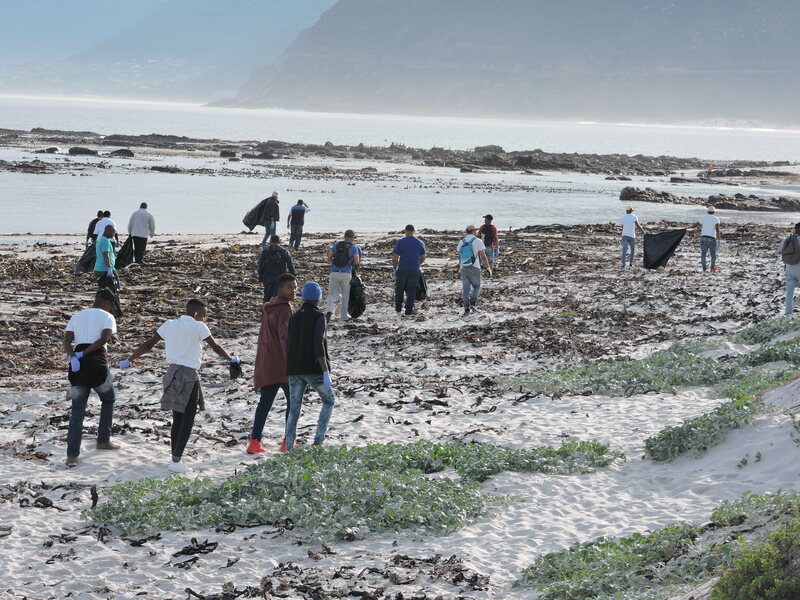 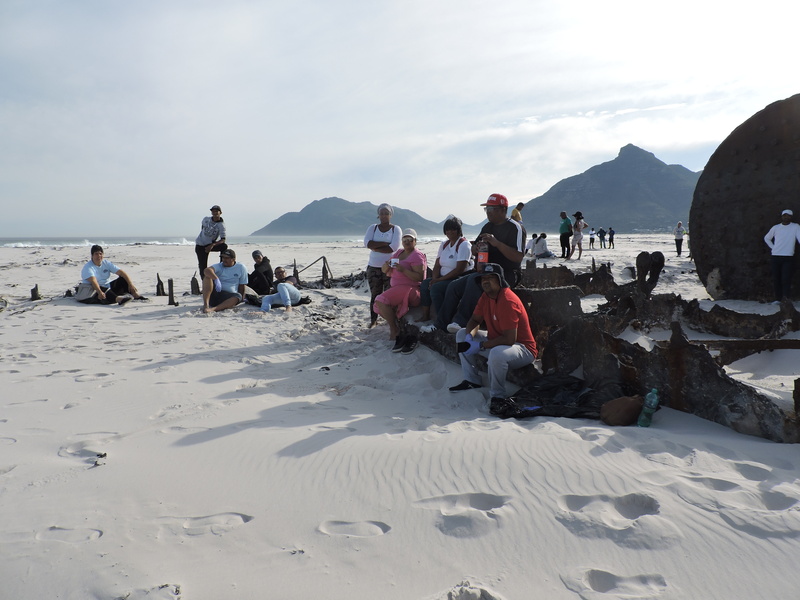 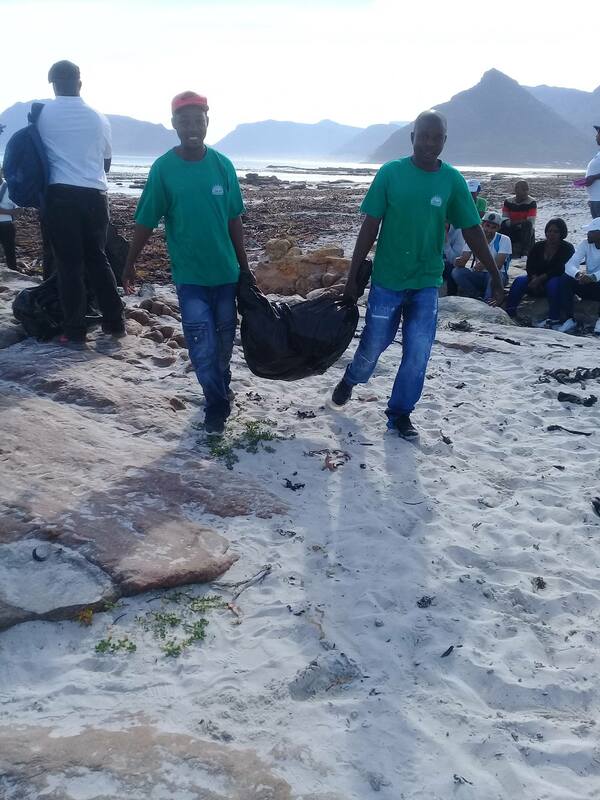 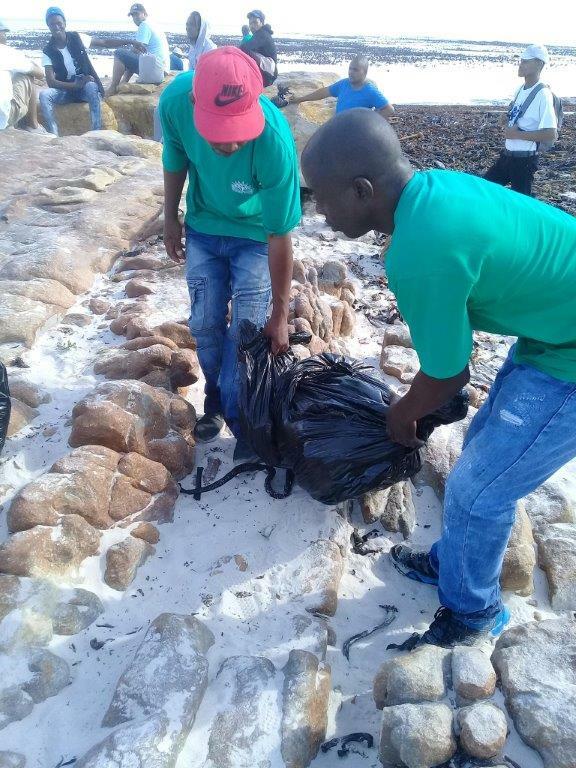 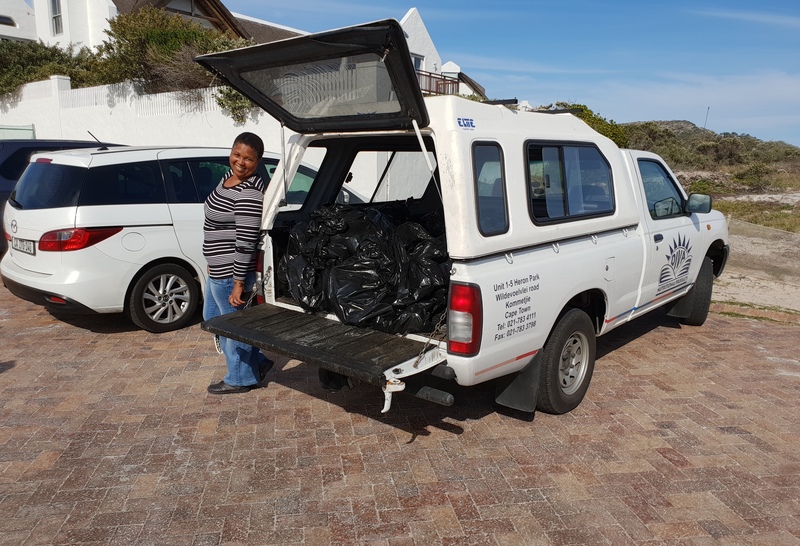 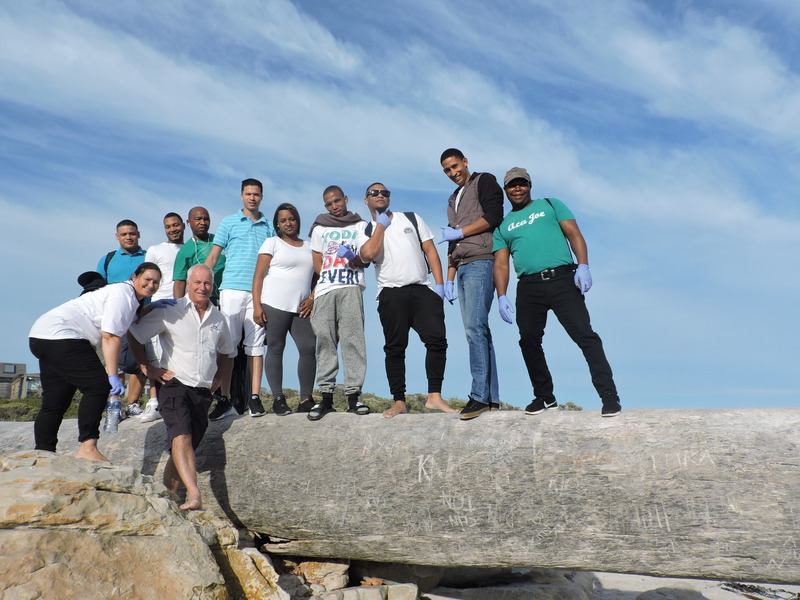 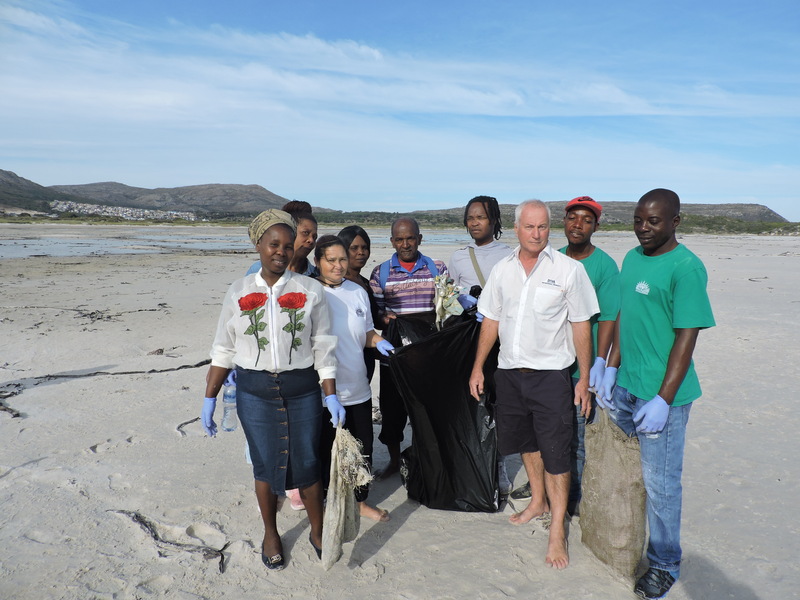 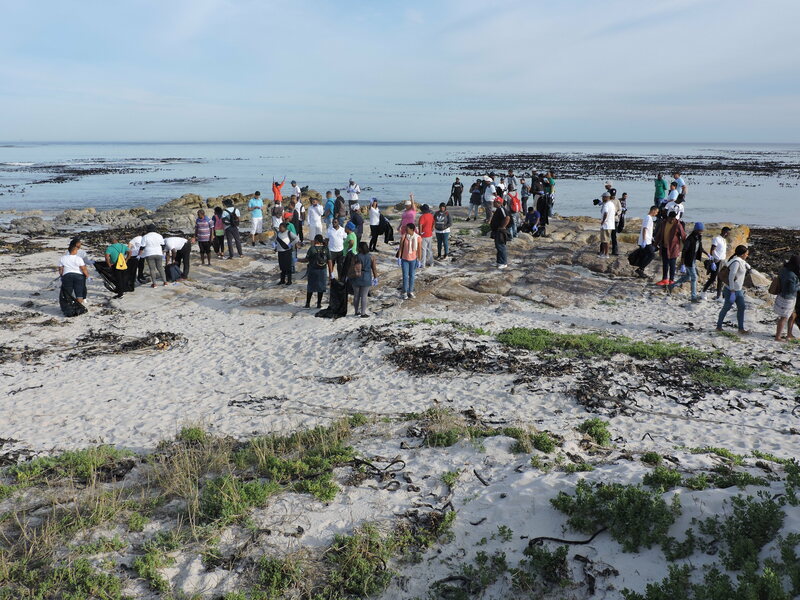 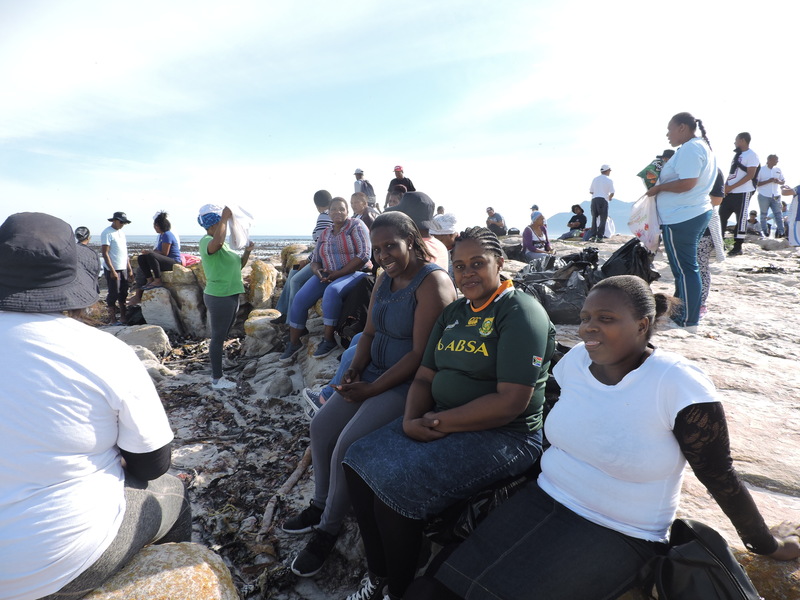 On Friday the 18th May 2018, we spent the morning cleaning Kommetjie and Noordhoek beach,for our own enjoyment and the sake of the ocean. 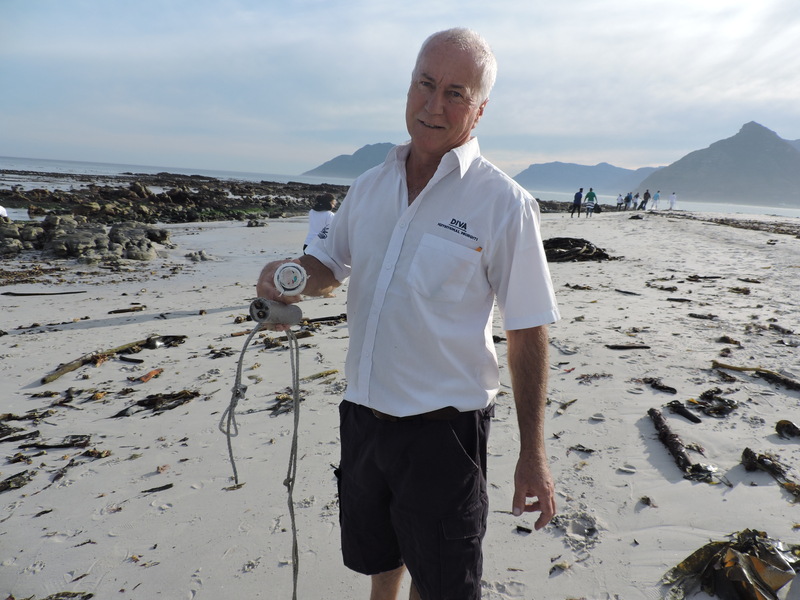 Maintenance Manager, Ryan Munnik joins in on the fun.